This ain't the app of the year, it's the app of the life. 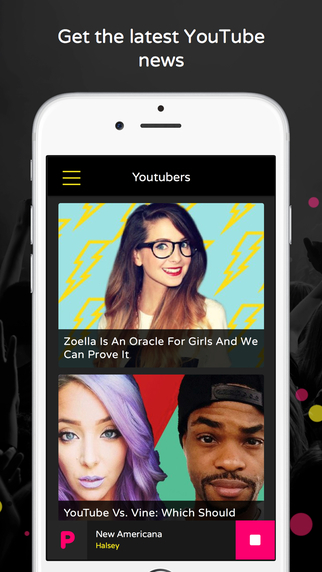 We’re so excited to announce that PopBuzz now has a new free app! 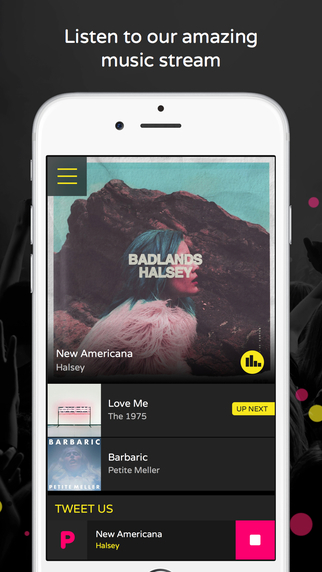 Currently available to download from Apple’s App Store on iOS to your iPhone and iPad, the PopBuzz app brings you the latest from the world of music and the internet all soundtracked by our amazing music stream. You can download it NOW. 1. A live stream of THE BEST music courtesy of the PopBuzz music stream. And you can see which songs are coming up, too. Like the track we’re playing? Let your friends know. Just hold over the image of the track playing and share it. You can even purchase the track via. iTunes and stream PopBuzz via AirPlay (whatever that means). 2. 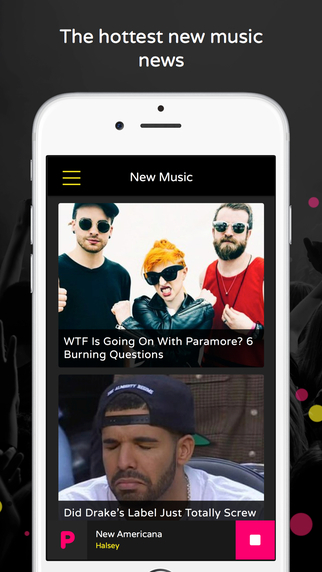 Get the latest music news and features from PopBuzz. We’ll even send you all the latest and greatest with some amaze notifications. 3. Like quizzes? Well we make LOADS of ‘em and now they’re all in one handy place. Now you’ll never need to wait to find out if it’s Brendon Urie or an actual satellite dish. 4. Well also bring you errrything from the world of YouTube. 5. Oh, and HD galleries, too. All of Halsey’s hairstyles in on place; all of Melanie’s tattoos; and sh*t loads of pop punk birthday cakes! So what are you waiting for? 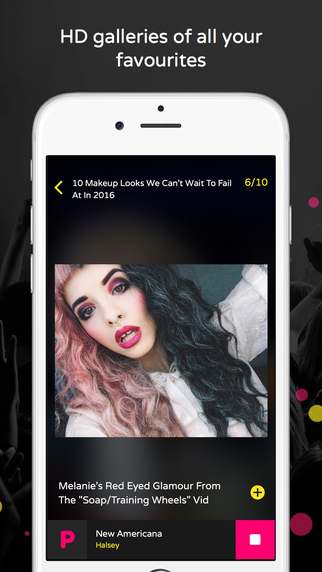 Become full PopBuzz trash and download our app HERE. How Did The Fine Brothers Screw Up So Badly?